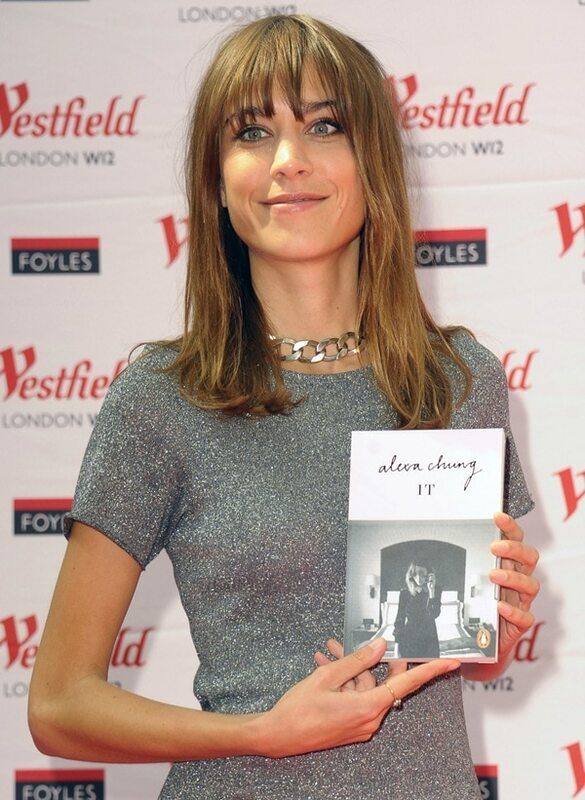 British “It” girl Alexa Chung celebrated the success of her debut book that was launched in September of last year. The 30-year-old model attended a special book-signing event for her ‘It’ book (available at Amazon) at Westfield on Tuesday. The trendsetter opted for a simple gray jersey dress and accessorized with a chunky silver chain necklace. The whole ensemble was very simple, but the pretty model was far from looking like a plain Jane. Being the style maven that she is, Alexa always manages to look super chic even when she’s wearing underwhelming clothes. Alexa is a lover of flat shoes, and she often wears the simplest styles even on the red carpet. This is very good news for her feet, as we all know that wearing high heels all the time is just torture for your feet. 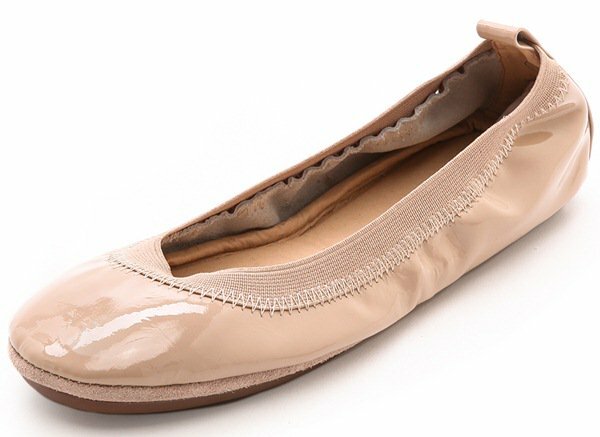 At the book-signing event, Chung wore a classic pair of Repetto “Cendrillon” flats. 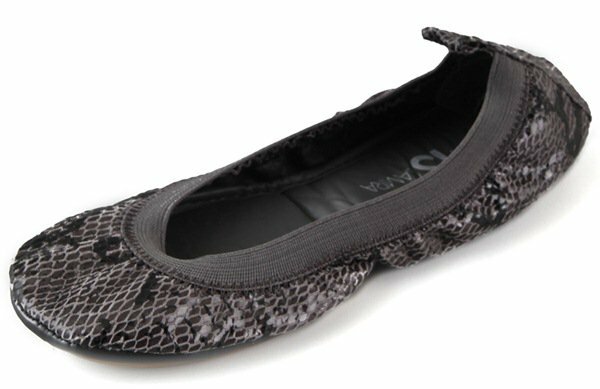 Known for classic but elegant designs, this brand makes some of the comfiest shoes you can find!